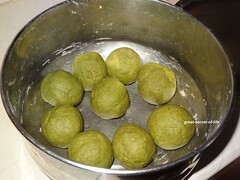 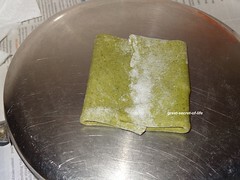 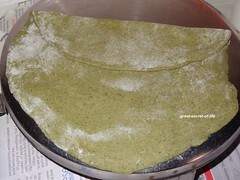 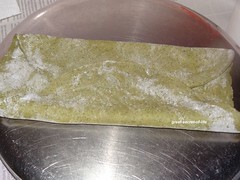 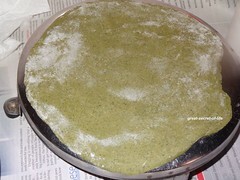 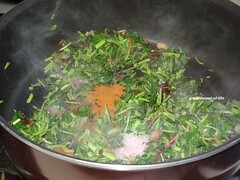 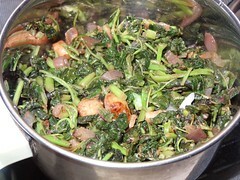 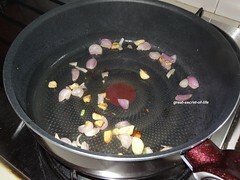 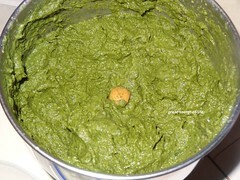 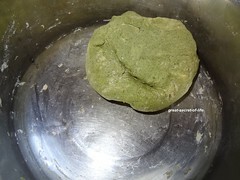 In wide bowl add wheat flour and spinach paste. 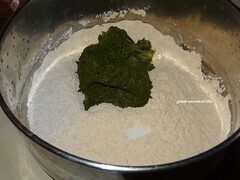 Make a dough if needed sprinkle water to make the dough. 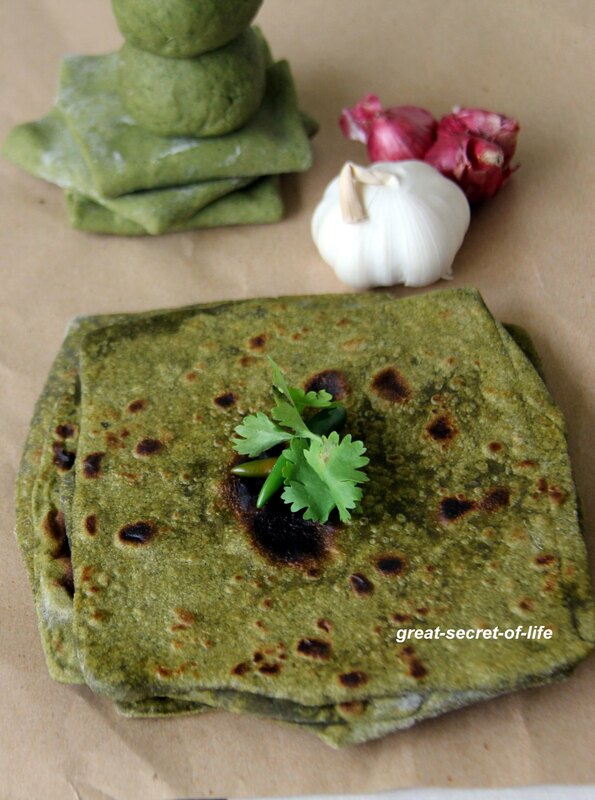 Enjoy this healthy paratha / roti /chapati? 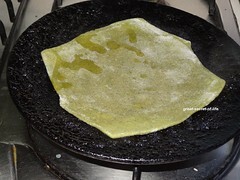 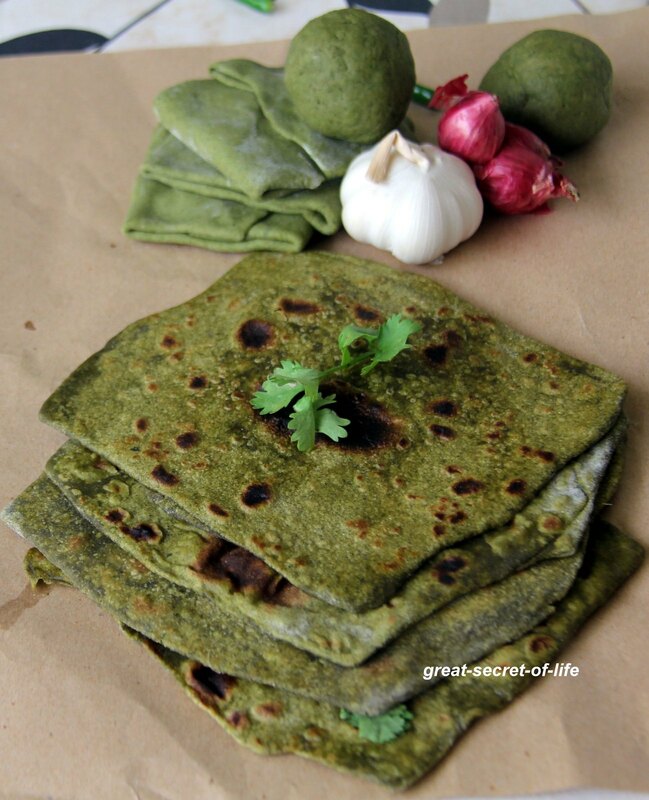 Love the palak parathas.i normally make parathas triangle , have to try square next time when i do parathas. 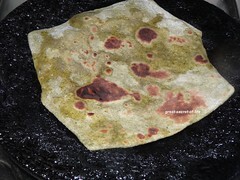 very healthy nice looking parathas. 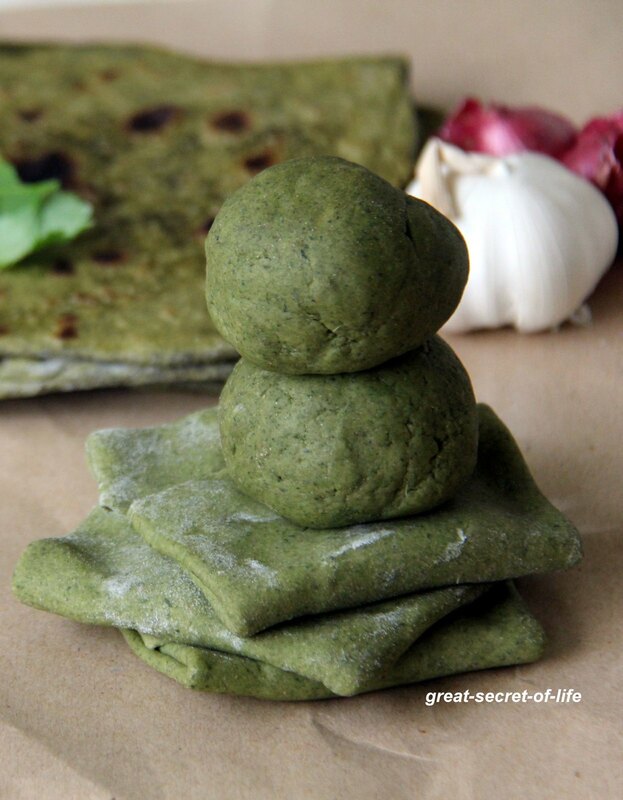 that's a lovely way to sneak in greens... awesome! 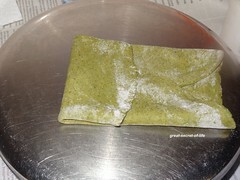 Square spinach chapathis looks prefect for my dinner tonite.